150g20030708 Pink-red Ricordea from Aquatic Gallery in Milpitas, CA. Hot pink Ricordea from Blowfish Aquatics. Pink-red Ricordea from Aquatic Gallery in Milpitas, CA. 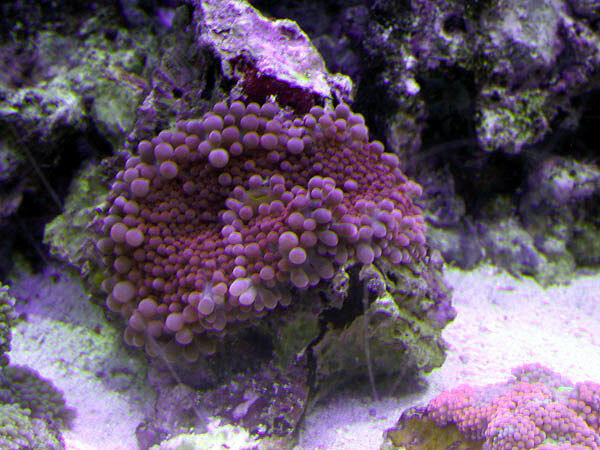 Hot pink Ricordea from Blowfish Aquatics.